We bring together a spectrum of backgrounds, from industry, classic consulting and the application of Blue Ocean Strategy. ...that each company has the possibility to break out of well-trodden paths and to open up new sources of income by providing innovative solutions. ...that each team member has creative potential and entrepreneurial spirit – it is simply a matter of unlocking that potential. ...that, through unlocking this and working together on the future of one’s own company, a wholly new and positive culture can emerge in the company. Blue Ocean Strategy Partners – Bringing New Markets to Life. Get to know our team members! Holger Trautmann studied business administration at the Julius-Maximilians-University in Würzburg. After graduating he began his professional career at a medium-sized management consultancy company with a focus on strategy and implementation. He worked with this company for 13 years – since 2008 as managing partner. 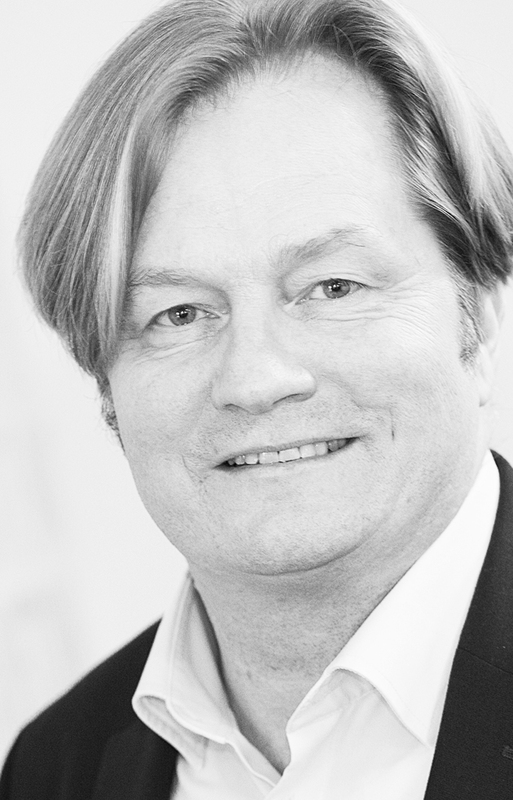 Holger’s initial field of consultancy expertise was classic competitive strategies as well as marketing and sales solutions. However, in 2002 he experienced his first contact with Blue Ocean Strategy and this had a career-defining impact on his future path. Back then the methodology was still known as “value innovation” and the book that later became a multi-million copy bestseller had not yet been published. During several “boot camps” at the INSEAD campus, Holger was able to exchange thoughts with the inventors of the methodology, INSEAD professors Chan Kim and Renée Mauborgne, as well as passing pertinent examinations and becoming certified as an authorised practitioner. At the same time he joined an international network of blue ocean experts, which worked on the continuous development of the operative implementation and instruments of Blue Ocean Strategy and provided mutual support and assistance for each other during the development and implementation of international projects. 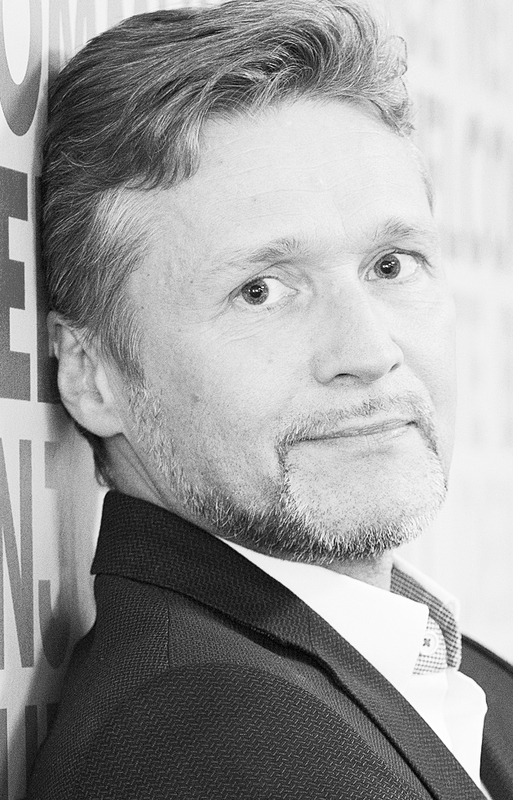 Holger’s daily work benefits from his many years of experience gained in Blue Ocean initiatives with more than 50 clients, coming from a whole variety of business sectors; he combines mastery of the methods with analytical-conceptual expertise acquired in classic management-consultancy. Similarly, in seminars and leadership training programmes, Holger passes on this knowledge to management personnel. As a logical addition to this portfolio of product-offerings, a further area of operations is that of assisting entrepreneurs to develop business models of their own, the goal being to transfer these into successful start-ups. Holger is married and has three children; in his leisure, he goes travelling with his family and is passionately involved in sport. Theo Schlaghecken initially served an apprenticeship with the Deutsche Bank and subsequently studied business administration in Bochum and Manchester. Once his studies were completed, he began a career spanning more than 15 years as a management consultant, during which time he was always fascinated by the theme of “innovation”. Theo has worked with Holger in this role for eight years and has shown total commitment both professionally and personally. From 2000 to 2002 he came down with a case of “gold-rush fever” and got involved in the founding of an internet start-up in the insurance business. The company still exists to this day and is very successful. In 2007 he went in search of the meaning of life, or maybe curiosity simply got the better of him. In what was an unusual decision, he broke off his career path and gave up his social life, bought an off-road motorcycle and set off on a two-and-a-half-year trip around the globe. After 51 countries, 100,000 km and having gathered a veritable wealth of experiences, he returned to Germany to settle down in Kleve am Niederrhein together with his partner and their two children. Even though his adventures may have changed his outlook on life, he has remained true to the theme of “innovation”. 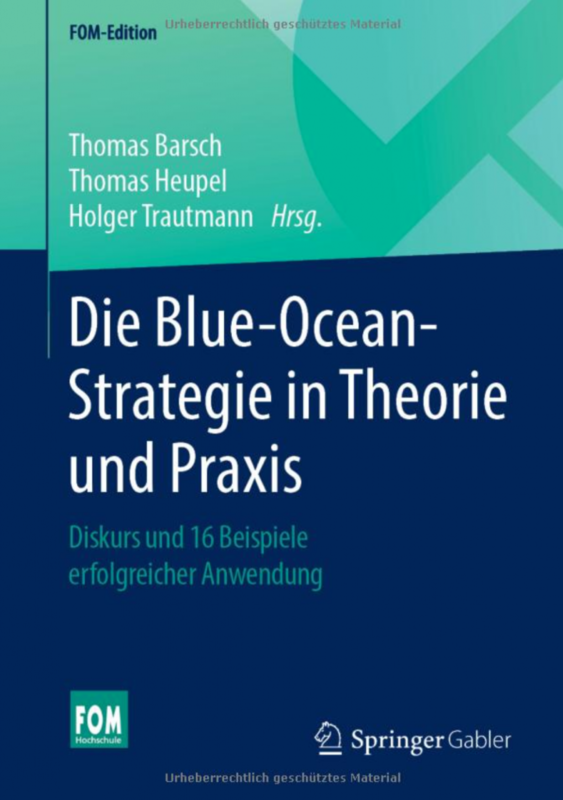 Theo has worked at Blue Ocean Strategy Partners since the start of 2013 with the aim of making the blue ocean philosophy accessible to many more companies in Germany and throughout Europe. “Parallel to my journey around the world, at the beginning of a new blue ocean strategy project we are not sure where the journey is going to take us. Mario Schmitz studied business administration at the Münster University of Applied Sciences, the European School of Business in Reutlingen and also at the DꞌAmore-McKim School of Business in Boston, USA. 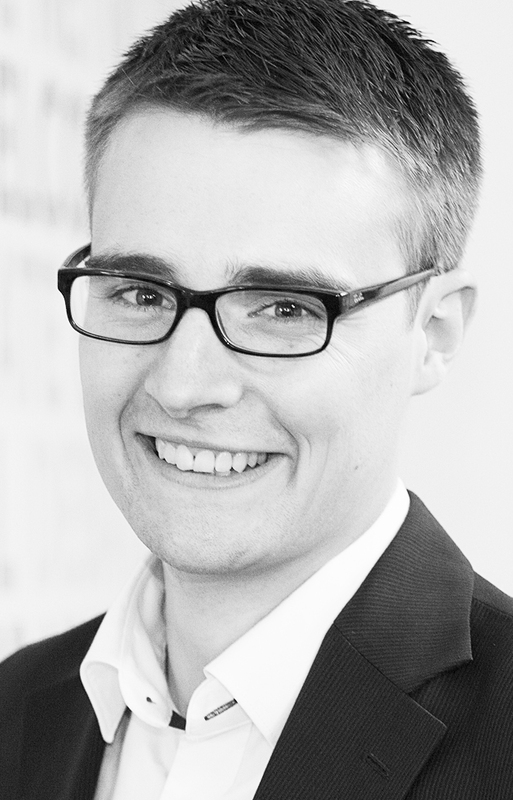 His path of professional development began in parallel with his bachelor-degree studies (combining study with work experience) at Münster University of Applied Science. At hülsta, a medium-sized furniture manufacturer in the Münster region, Mario initially completed his vocational training as an industrial clerk (Industriekaufmann). After his vocational training, later in the course of his bachelor degree, he was involved in project management, focusing his attention on problematic issues in supply-chain management. His decision to follow up his Bachelor’s qualification with a Master’s degree brought Mario, via Boston and Reutlingen - where he got to know Daniel - to the Blue Ocean Strategy Partners. For Mario, the particular appeal of the Blue Ocean Strategy is that of generating the new potential for business development and growth, through the collaboration with the project participants from the most diverse business sectors. Alongside the responsibility for the projects, Mario’s particular role is to provide the fresh impetus for new markets, business models and trends; he also devotes himself to the continuous further development of the Blue Ocean project process. In his leisure time his passion belongs to Borussia Dortmund football club and he is an enthusiastic volleyball player, skier and motorcyclist. In technical marketing and sales, Thomas Barsch draws upon a wealth of experience spanning more than 20 years. He is characterised by having worked in a wide spectrum of business sectors (mechanical engineering, IT, automotive, finance, among others); this is experience that he is always able to call upon in consultations, either by an ability to look beyond the boundaries of the given industry or as a way of expanding the range of paths used for seeking out opportunities. From 2007 to 2011, he was an entrepreneur with a new business model in the information and telecommunications sector. Since 2012, he has been devoting himself to innovation consultancy, his areas of emphasis being Blue Ocean Strategy and digitalisation. He constantly refreshes his knowledge on his topics of consultancy work through teaching. 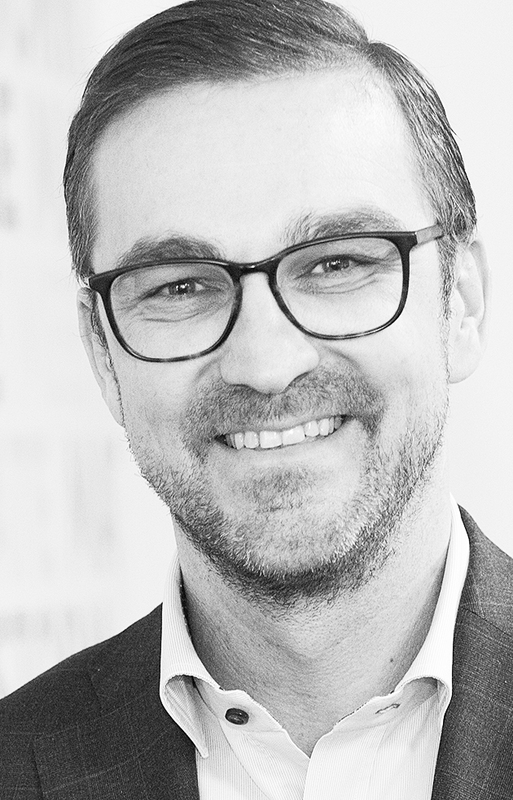 At both the Baden-Wuerttemberg Cooperative State University Stuttgart (DHBW) and the FOM University of Applied Sciences in Stuttgart, he teaches and researches on the topics of marketing, sales and innovation. 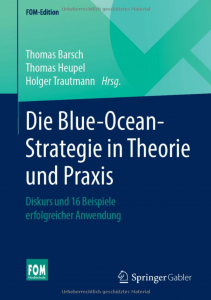 Since the start of 2014, under the ꞌumbrellaꞌ of the Blue Ocean Strategy Partners, he has been working on the challenge of enriching the Blue Ocean philosophy by adding the digitalisation perspective. Thomas Barsch is married and has one son. In his leisure time, he cooks with a passion and also pursues a keen interest in the Bauhaus era. "To my mind, the Blue Ocean Strategy is the best, most sustainable and most systematic method for securing our standard of living as we progress into the future."